New Delhi : Have you ever wondered that a little bird can cost in crore? Really not! But actually the bizarre sale happened on March 17 when a dove named Armando got a bid of 9 crore 78 lakh rupees. This bid reached acme when the competition went high between two unknown Chinese buyers in the online auction. Sources confirmed that the main objective of the sale of Armando was to break the record sale of pigeon named Dewan, sold at 3.76 million euros. 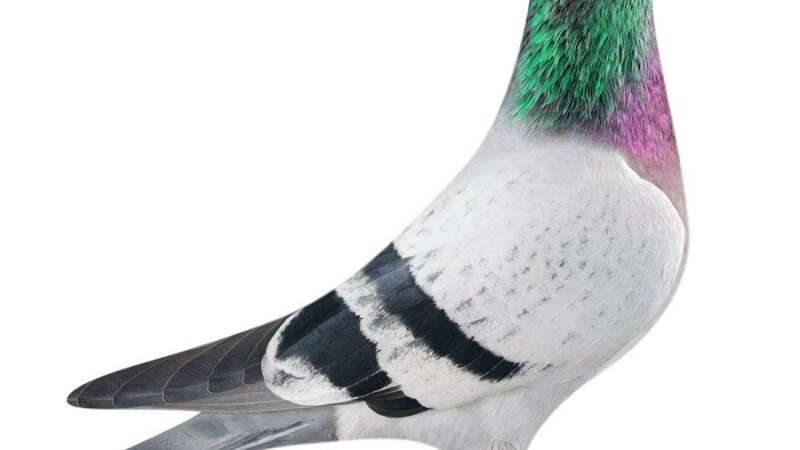 Belgian website Pijn Paradise quotes that no one thought that a pigeon could cost more than one million euros, but in the last bid, the price was 12,52,000 euros. In the auction, 178 pigeons were sold. Their average cost was 10 lakh 55 thousand (13,489 euros). Joel Fershot, who works for reproduction of pigeons, has earned about 16 million rupees from the auction for about 2 million euros. Pigeons have strong connection with our history. In 12th century BC, the kind of bird was used to send messages. And, in 18th century, pigeons race started. The pigeons are taken in the cage and taken thousands of kilometers away and the pigeon that first comes back wins. Experts say Sprinter pigeon can fly at a speed of 80 kilometers per hour up to 1000 kilometers. In the last few years, the pigeon game has become very popular because a few Chinese people have shown interest in this game. Meanwhile the ‘Animal Welfare Activists’ are concerned about such birds which don’t come back from the race. PETA investigated the case in 2013 and discovered that millions of pigeons died due to forced release of far away. It is also believed that the reason behind the death of pigeons is to forget the path due to natural radiation. UNESCO was about to name the game as a cultural heritage in Germany, but animal welfare activists disagreed with the proposal.